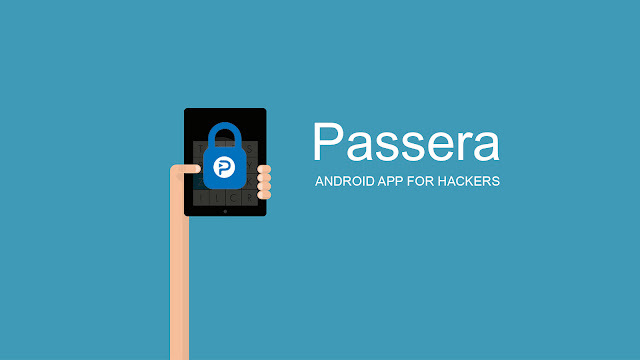 Passera is an android app that you can use to generate a very strong password from a passphrase. It is one of the best ways to build strong passwords for your online accounts. It is a simple app, and it doesn't require any special permissions. Therefore, you can use this app without worrying about privacy. 1. Download and install Passera on your android device. 2. Run the app. You will see a screen as shown below. 3. Enter a secret keyword into the "Passphrase" field. I recommend you to type your strong password as the passphrase. Then tap on "show on screen" to see your double-strong password. If you want to copy the generated password, tap on "Copy to Clipboard". Note: Increase the password length for better security.